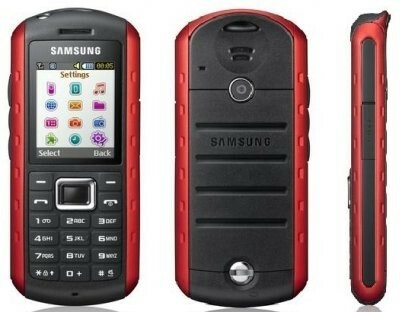 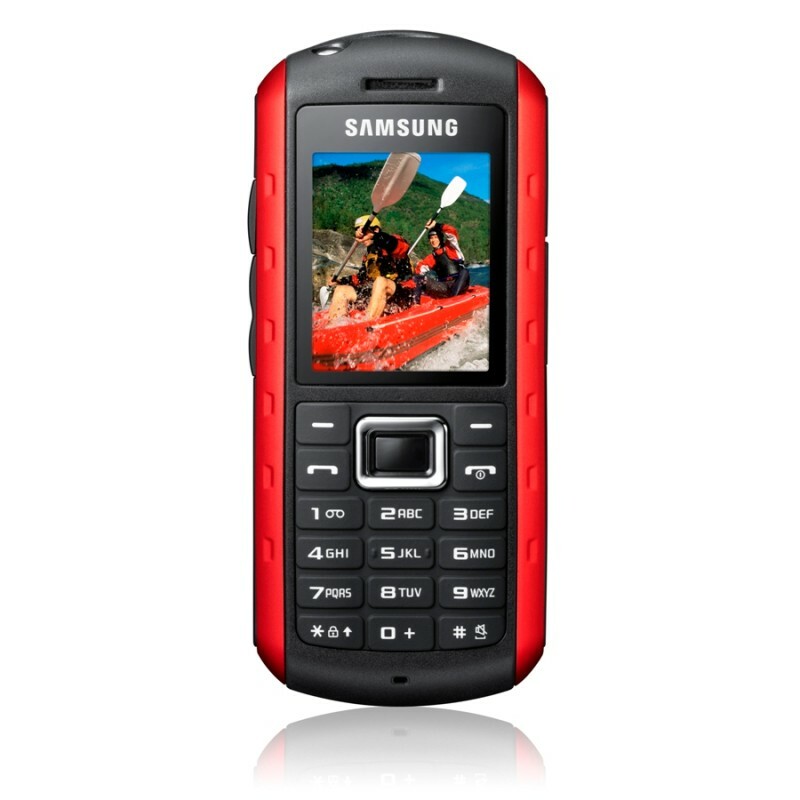 Samsung B2100 Xplorer features a tri band Gsm connectivity as well as Edge data support. 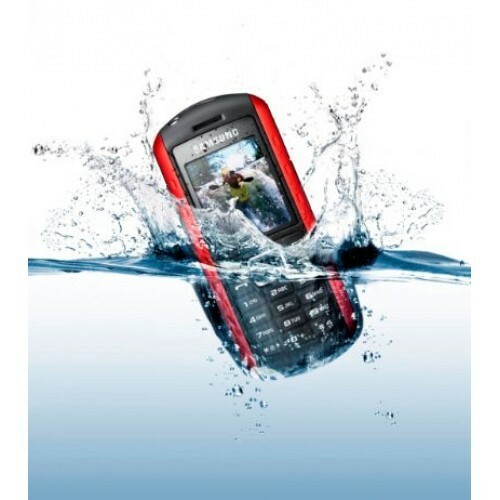 Its fully water proof that is meant for those who loves and are fond of adventures. 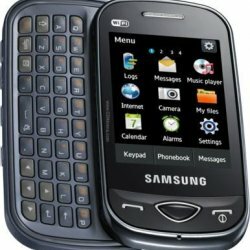 A small phone with lots of happening features.